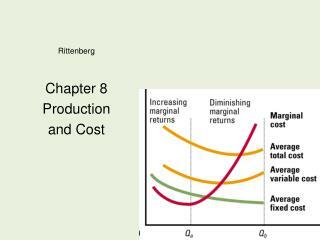 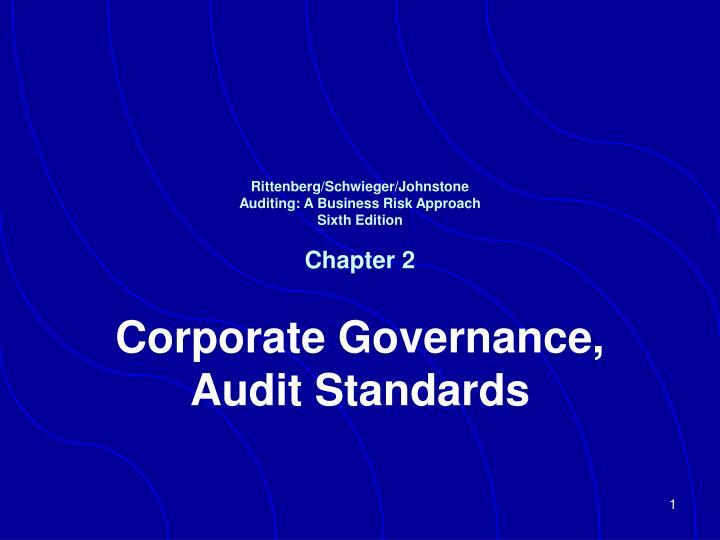 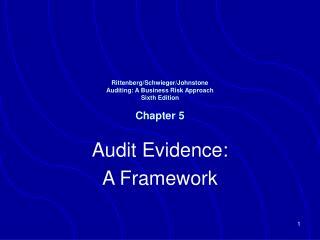 Rittenberg/Schwieger/Johnstone Auditing: A Business Risk Approach Sixth Edition Chapter 2. 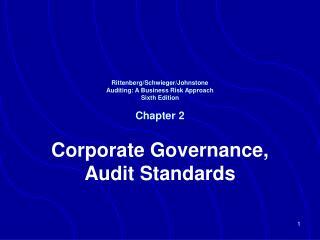 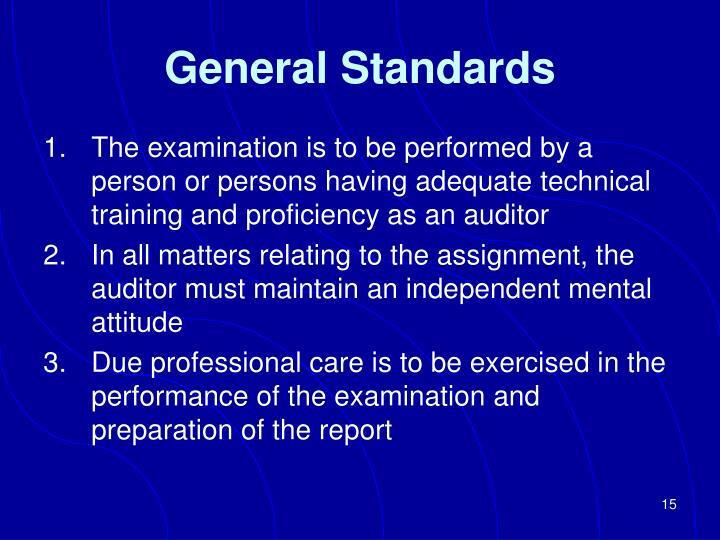 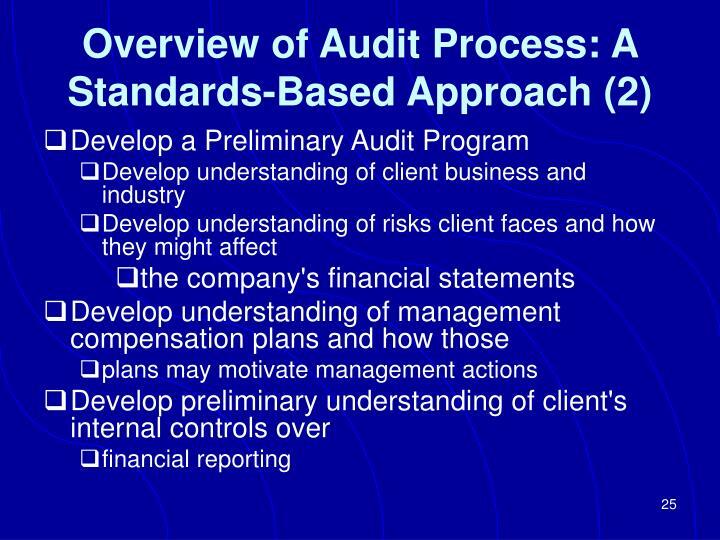 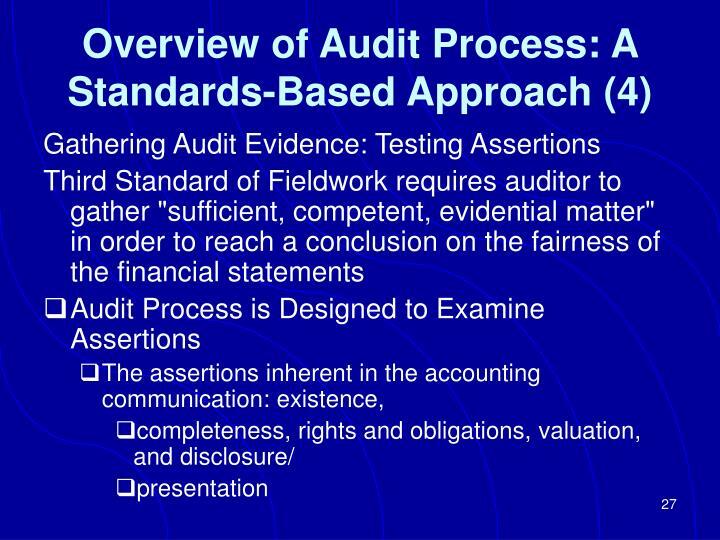 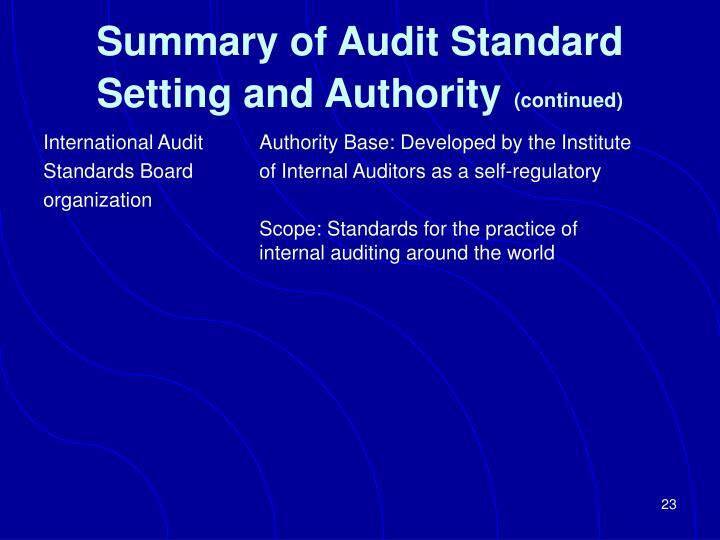 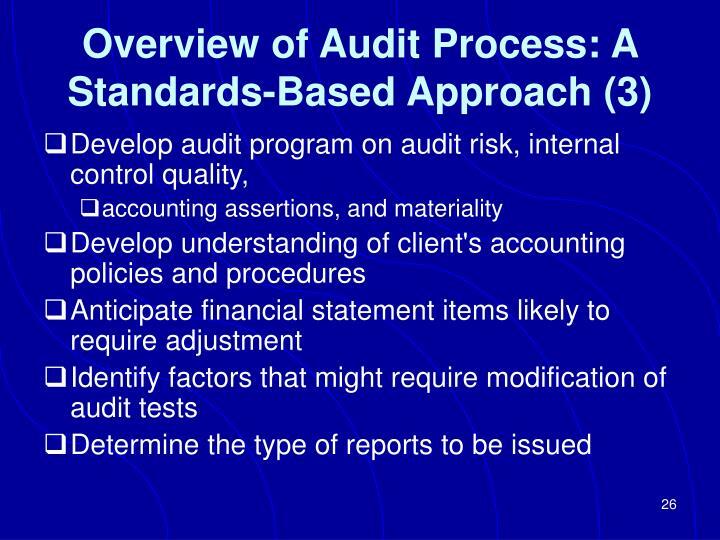 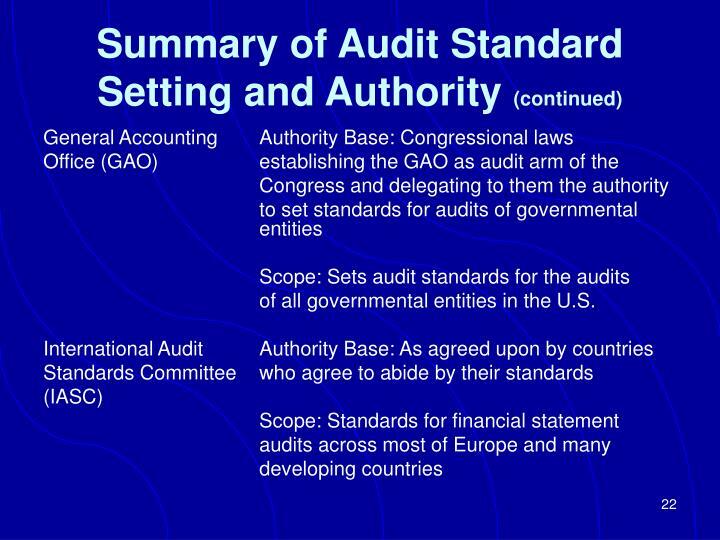 Corporate Governance, Audit Standards. 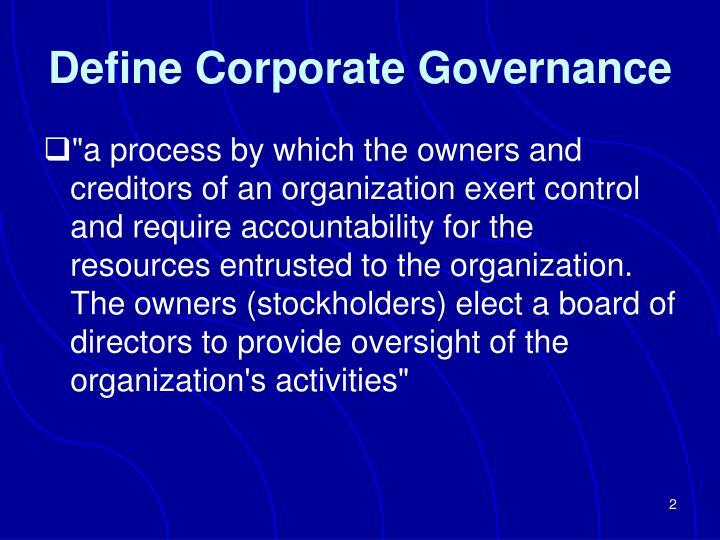 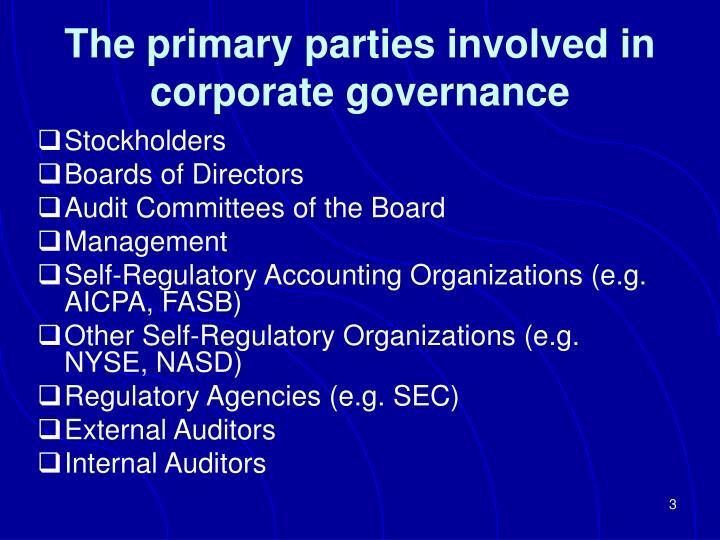 Define Corporate Governance. 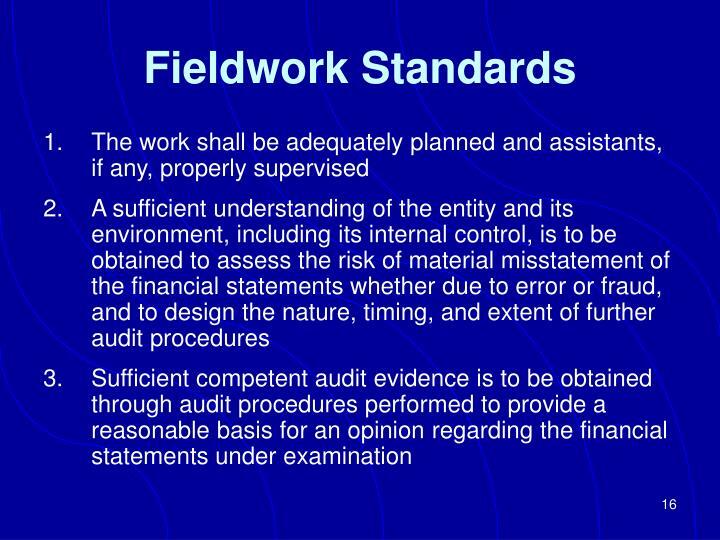 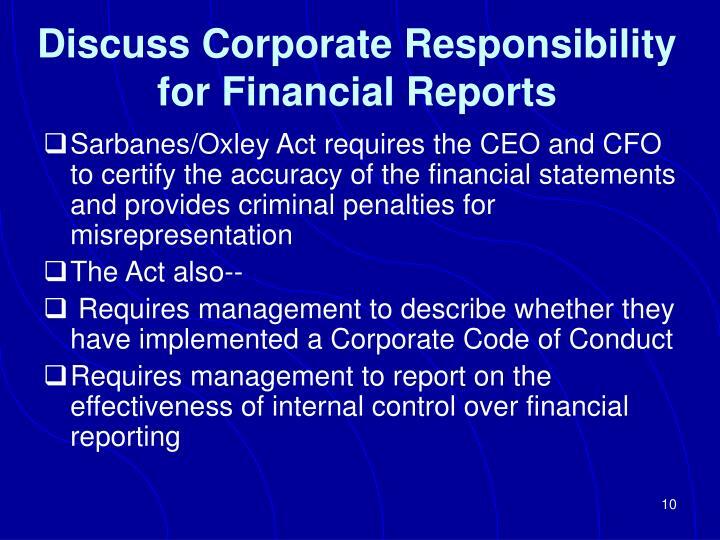 "a process by which the owners and creditors of an organization exert control and require accountability for the resources entrusted to the organization. 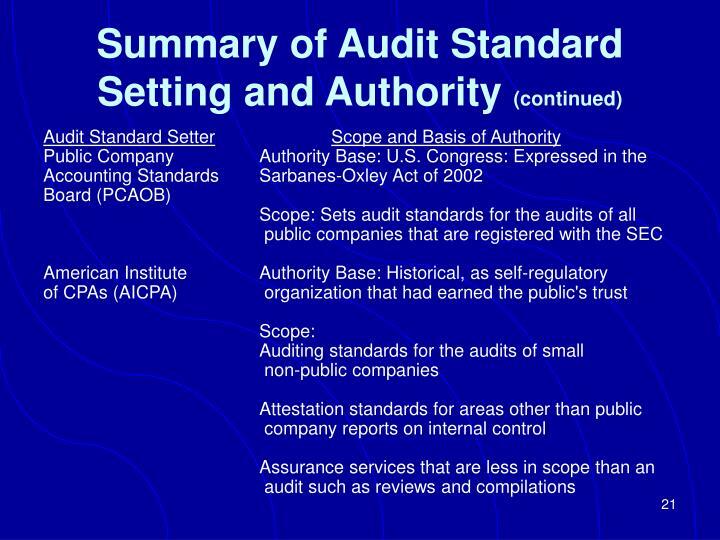 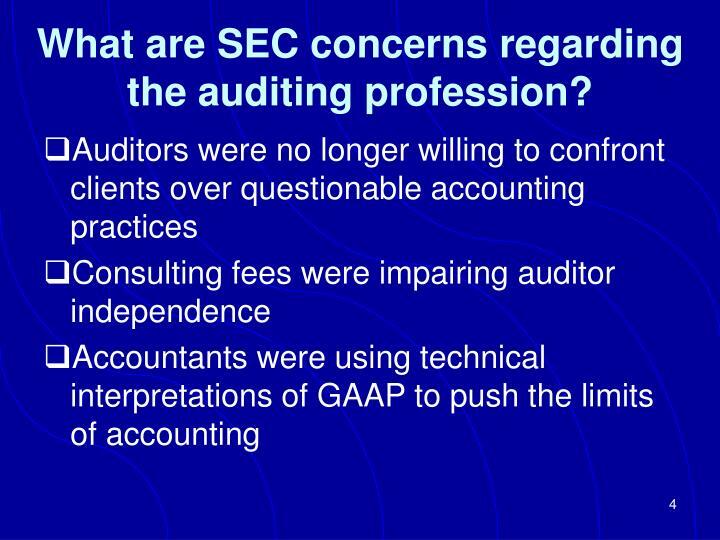 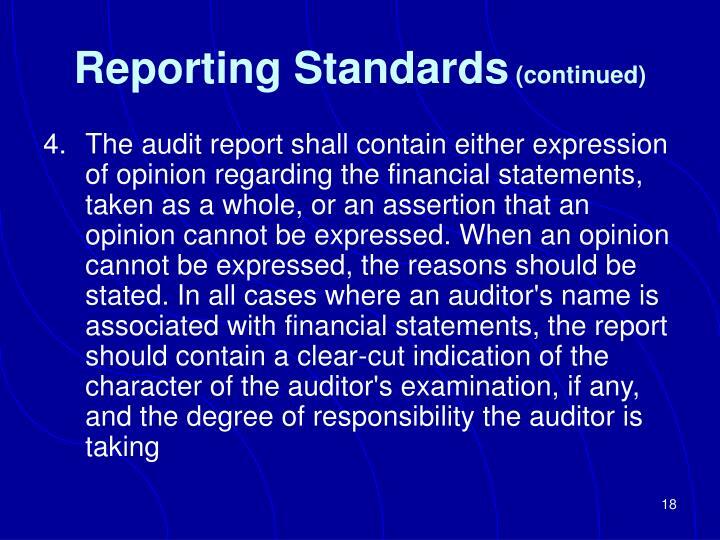 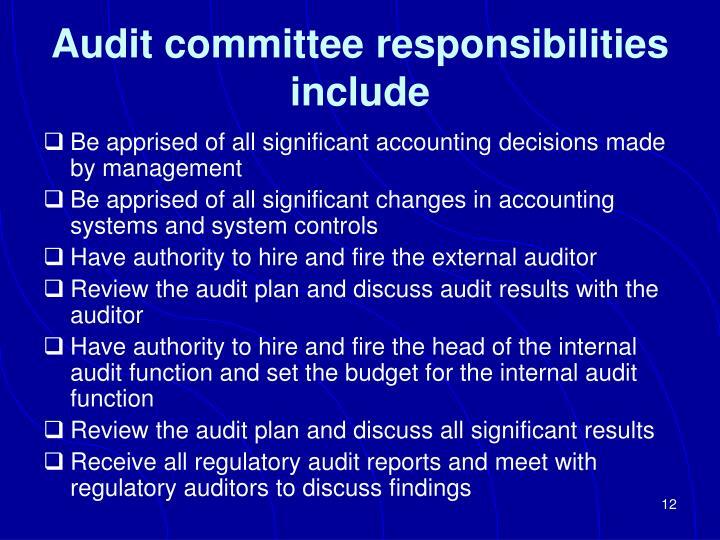 The owners (stockholders) elect a board of directors to provide oversight of the organization's activities"
What are SEC concerns regarding the auditing profession? 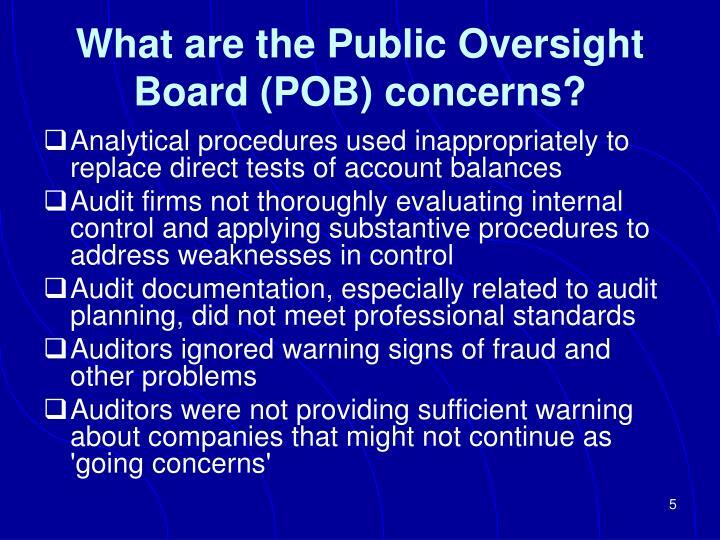 What are the Public Oversight Board (POB) concerns? 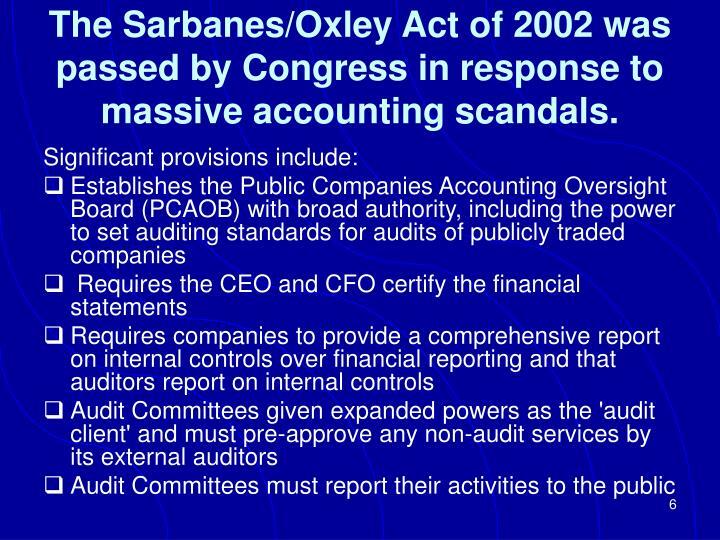 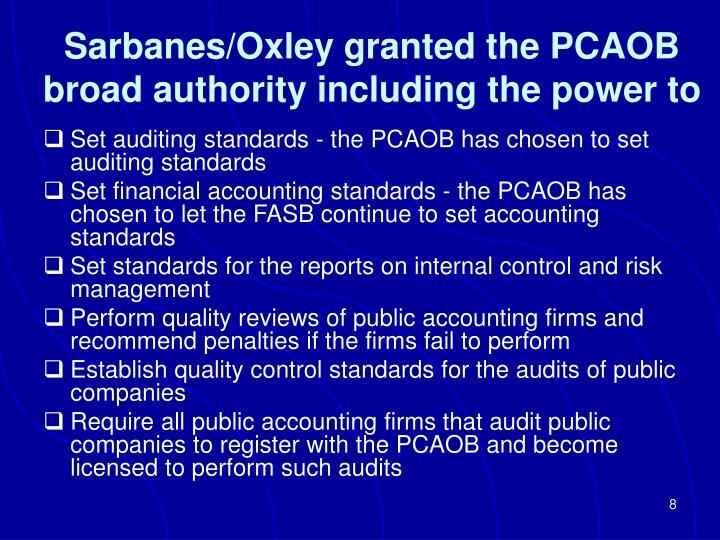 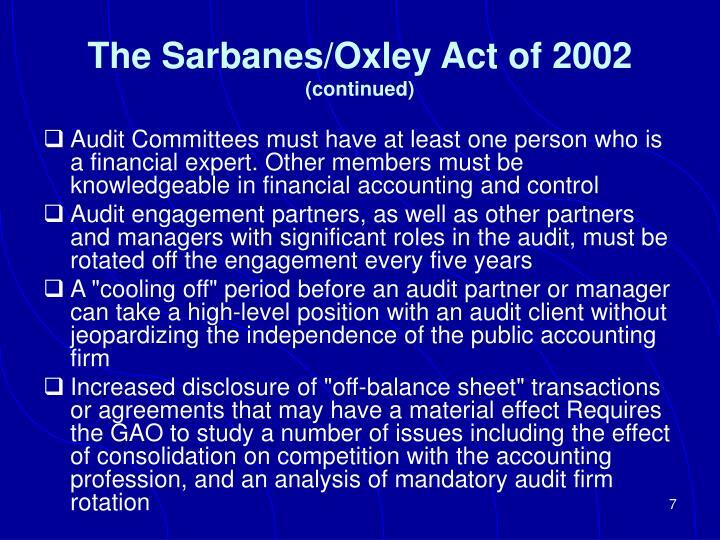 The Sarbanes/Oxley Act of 2002 was passed by Congress in response to massive accounting scandals. 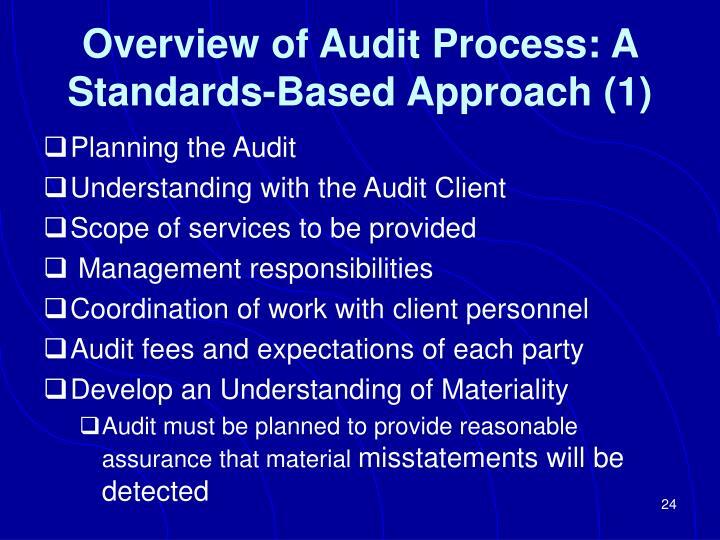 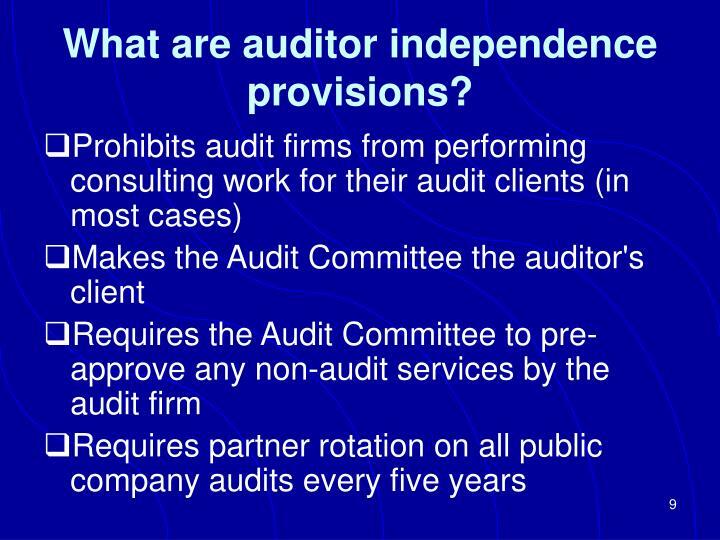 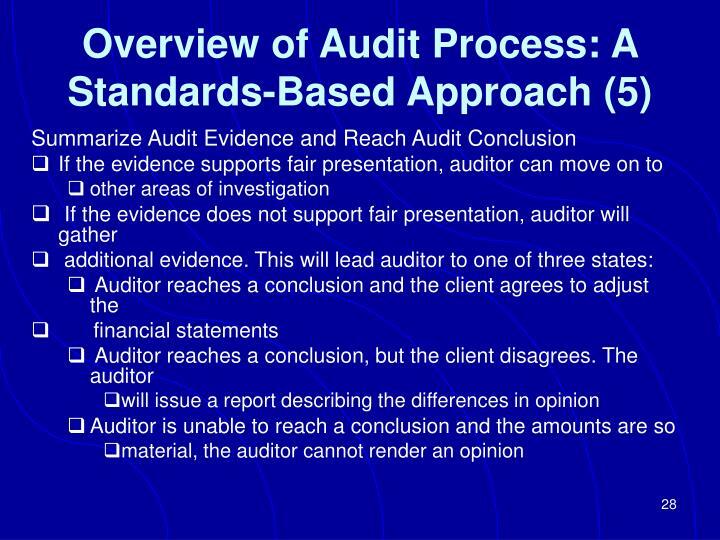 What are auditor independence provisions? 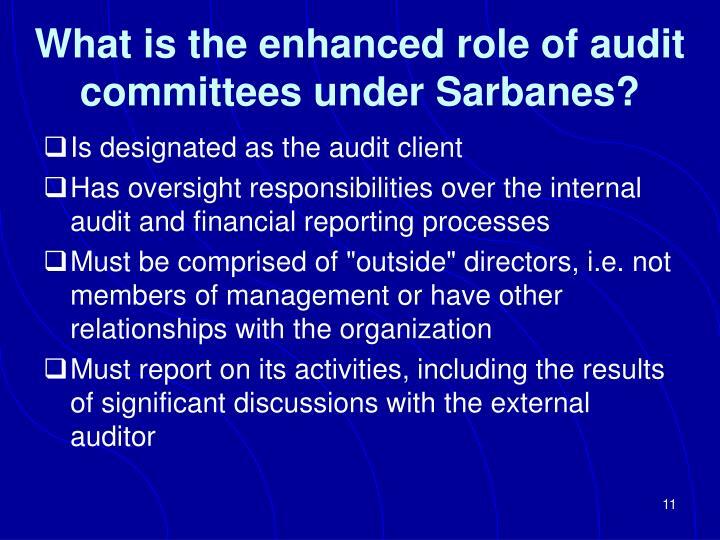 What is the enhanced role of audit committees under Sarbanes? 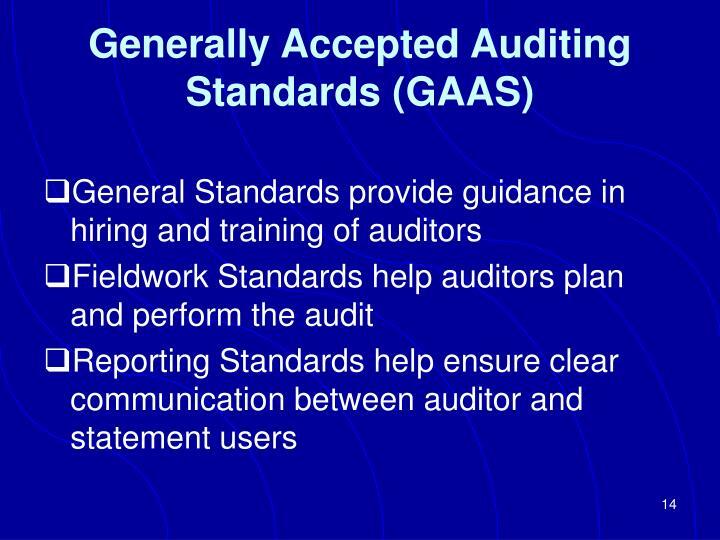 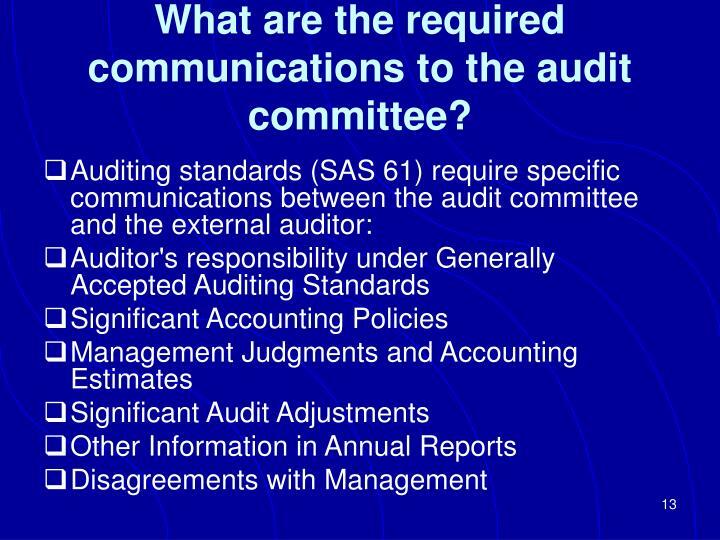 What are the required communications to the audit committee? 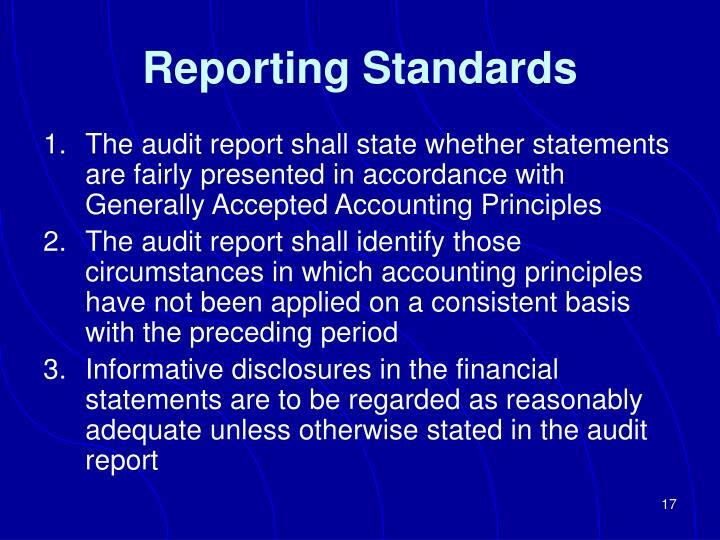 Financial statement audits are only a small part of the demand for assurance services. 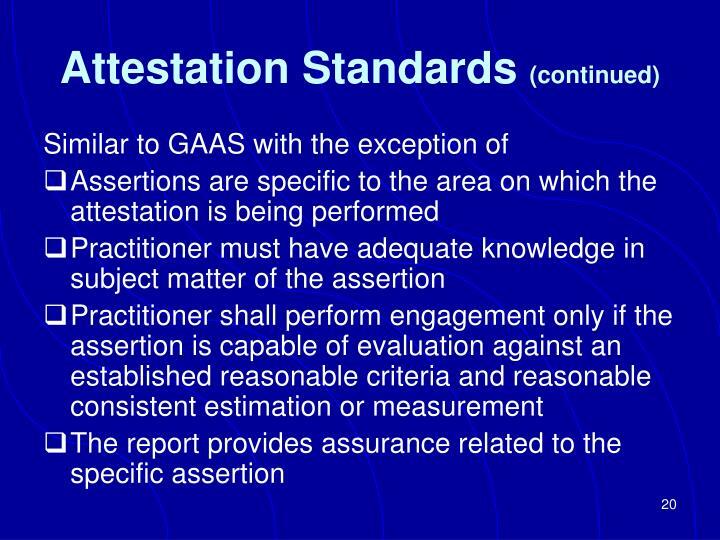 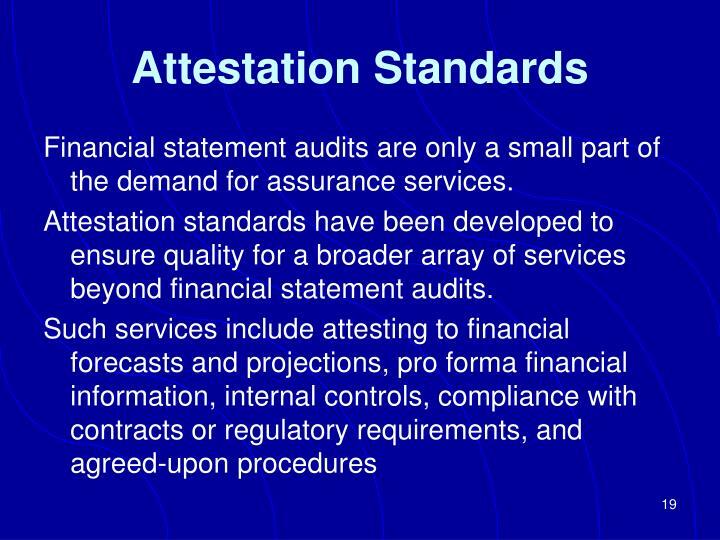 Attestation standards have been developed to ensure quality for a broader array of services beyond financial statement audits. 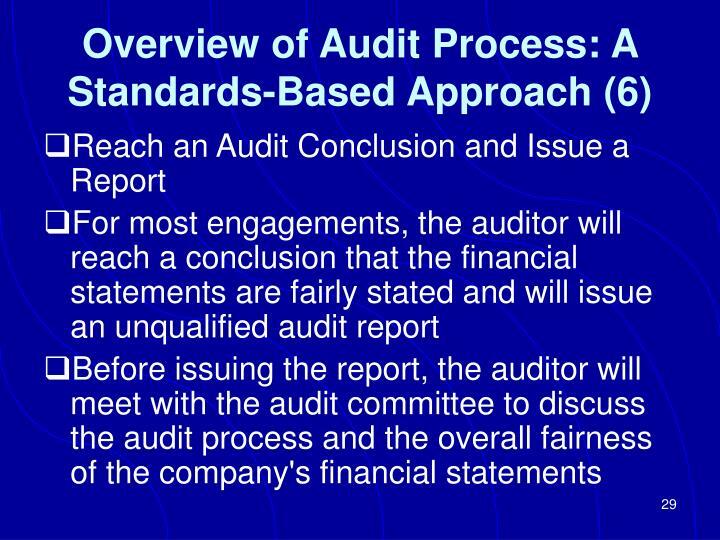 of all governmental entities in the U.S.
BBA Taskforce Report -. 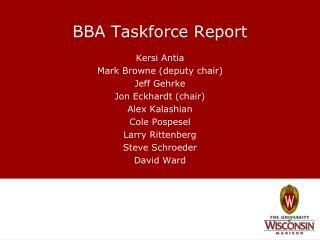 kersi antia mark browne (deputy chair) jeff gehrke jon eckhardt (chair) alex kalashian cole pospesel larry rittenberg steve schroeder david ward.